Everyone understands the importance of being able to move around. It’s a valuable privilege most living things enjoy. 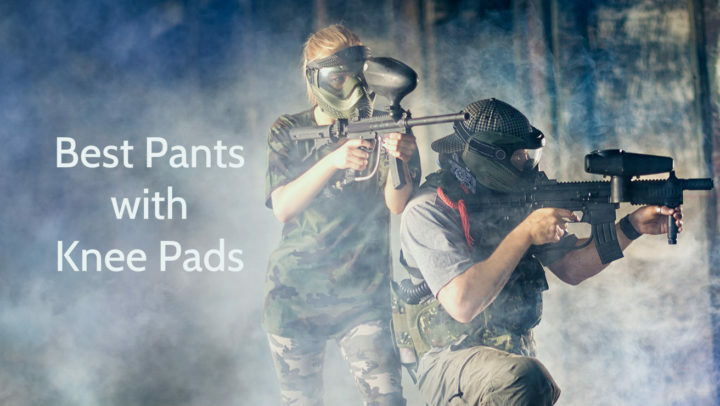 For humans, this is only possible due to the presence of the knee. Forget its range of motion, your knee is more complex than you can possibly imagine. It has several bursae, ligaments, and smaller joints to buttress that. Sadly, one false move and it all comes crashing down! Knee injuries can be fatal. Besides the loss of mobility, there is the immense pain accompanying such conditions. To salvage the situation, surgery might be required. Knee replacement procedures are often utilized in altering the bone surfaces which constitute the knee joint. This way, the painful sensation felt earlier are reduced significantly. 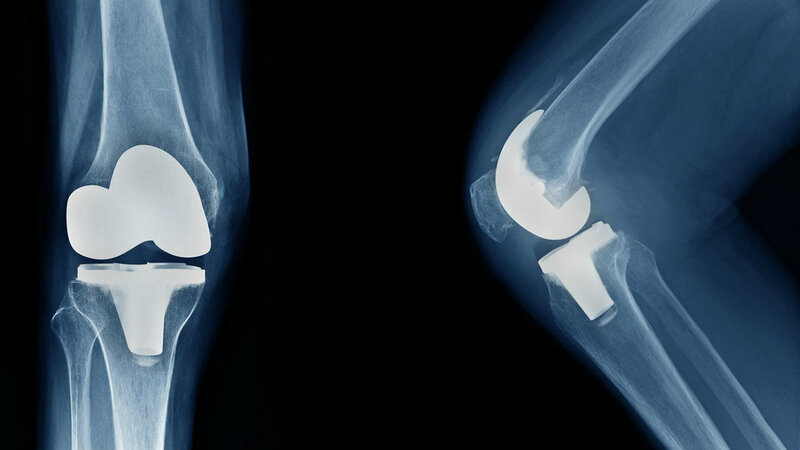 Knee replacement procedures could be of two kinds – partial and total. While the former involves substituting just the affected knee component with plastic or metallic models, the latter involves replacing closely linked knee components as well. The need for a knee replacement procedure is much higher among patients with osteoarthritis and rheumatoid arthritis. However, several other situations could warrant such a procedure. For instance, an accident can badly damage segments of the knee warranting the initiation of a replacement surgery. With the advent of artificial intelligence, the field of medicine has seen massive changes from what traditional medical practice was known for. Surgical procedures have also been affected. Knee replacement procedures are now greatly influenced by robotics. While robots don’t actually control the process, significant parts of it involve the input of an artificial intelligence. To understand the pivotal role of robotics in knee replacement procedures, an adequate insight into what happens in this surgical approach could help. When a person with a diseased knee is examined, the tissues affected are often identified by an orthopedic surgeon. This is achieved using computed tomography scans (CT). As always, a diagnosis would decide the next step the doctor takes. Usually, if tissues such as the cartilage which surrounds the bone surfaces are diseased beyond treatment, replacing them takes precedence. The orthopedic surgeon creates 3D images with close resemblance to the patient’s knee. This is where medicine takes a technological approach. Unlike what is depicted in works of fiction, the robotic arm is not equivalent to improved strength. It can be built to handle delicate situations with a precision not attainable with human hands. Experts in medicine have understood the value of robotics in a field which provides succor to human beings. With a virtual representation of the patient’s knee, a robotic arm is used to remove the damaged or diseased tissue. This is under the close supervision of the orthopedic surgeon. Yes, we still have our doubts about robots (chuckles). With the affected tissues out of the way, the doctor proceeds to replace such with metallic or high-grade plastic implants. The manual approach is centered on the surgeon’s understanding of regional anatomy. No actual personalization of the process takes place. The result is an increased risk of undesired faults and imperfections. Yes, it might be affordable compared to the use of robotics, but it clearly falls short of what’s needed – an improved quality of life. Robotics-assisted procedures use the highest level of sophistication available. CT scans belong to that category. They provide the visual aid which improves the success of the replacement procedure. With the virtual display of the patient’s knee and in a three-dimensional format, making changes to integral components of his knee becomes more efficient. The surgeon can decide what parts of the knee needs replacing and the best way to achieve such. While the manual approach is handled completely by medical professionals, the robotics-assisted procedure indulges the use of artificial intelligence. Where humans are capable of certain unforced errors, a robotic input can be best regarded as near perfect. Just like a computer, the actions of the robotic arm are based on its programming. The robotic-assisted knee replacement procedure does come with its own baggage. Unlike doctors who can physically see and take the required action on the knee of a patient, your computer can’t. It depends on the medical professional to make that possible. To assist the computer to recognize where the patient is in space, the orthopedic surgeon inserts pins into the bones which constitute the knee joint (femur and tibia). These landmarks serve as reference points for the robotic arm. Once the reference points have been designated, the replacement process begins in earnest. The expert takes charge of the robotic arm to ensure the removal of the affected tissues is done efficiently. One magnificent benefit of this procedure is the level of precision the robotic arm provides. While the orthopedic surgeon is in control of the knee replacement exercise, he is not afforded the luxury of mistakes. After the removal of the affected tissue components, the specialist uses the robotic arm in ensuring the insertion of the implants into the patient’s knee is done successfully. The result is a faster recovery time with a lower risk of injuries to the surrounding tissues around the knee area of the patient. One of the benefits of the robotic-assisted total knee replacement procedure is the use of smaller incisions. This reduces the pain experienced by the patient. It also limits the time during which the patient is confined to his hospital bed. 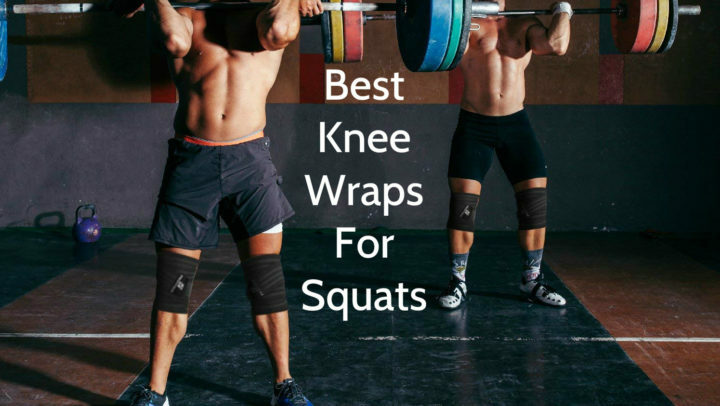 Your knee is a great asset to you. Treasure it and keep it safe. If your knee gets damaged due to a disease condition or something worse, you could consider a robotics-assisted knee replacement procedure. Yes, it might be quite expensive, but it is more efficient and you will experience a faster recovery period. To save money or your mobility which do you prefer? The choice is yours, choose wisely!